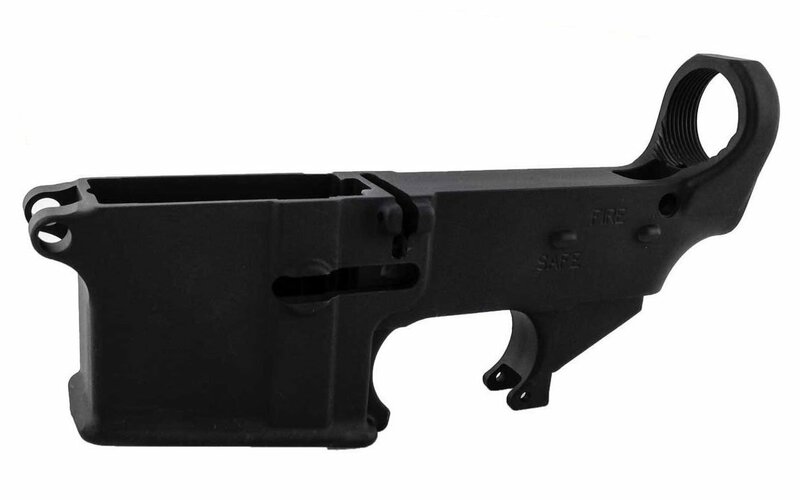 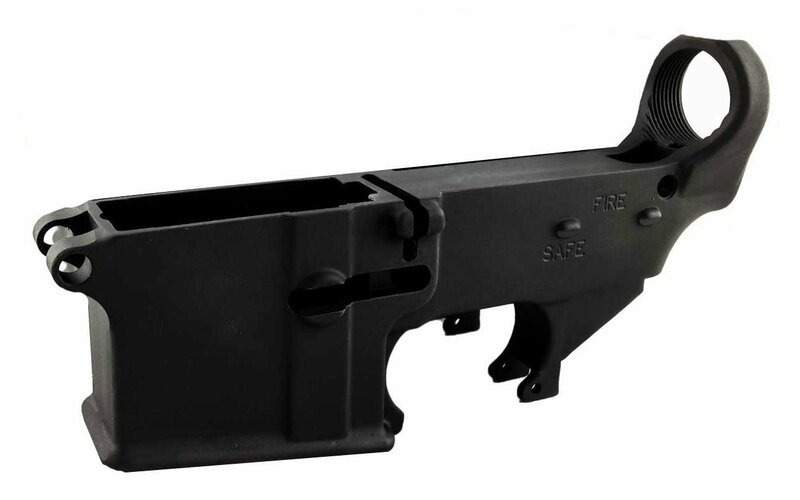 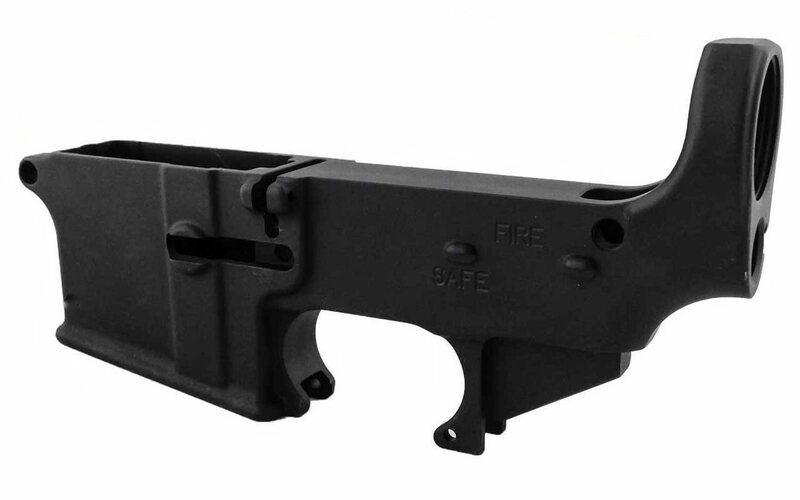 Our basic black forged 80% lower with fire/safe pre-engraved for your convenience. 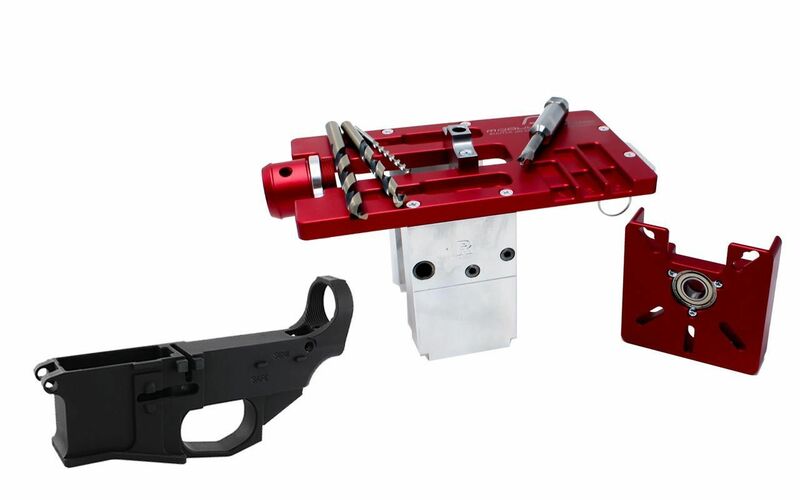 The Router Jig PRO by 5D Tactical is a revolutionary multi-platform jig capable of completing AR 15, AR 10 (.308) and AR 9 80 percent lowers. 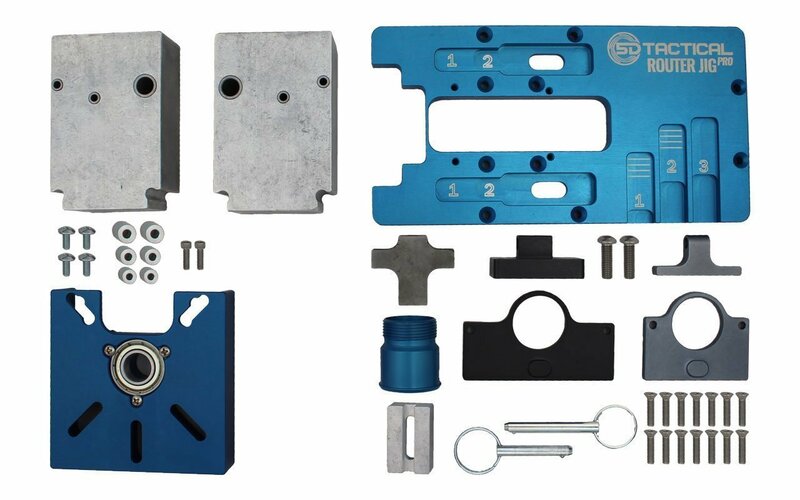 The jig is guaranteed to universally fit all forged, billet and even polymer 80 percent lower receivers regardless of the platform. 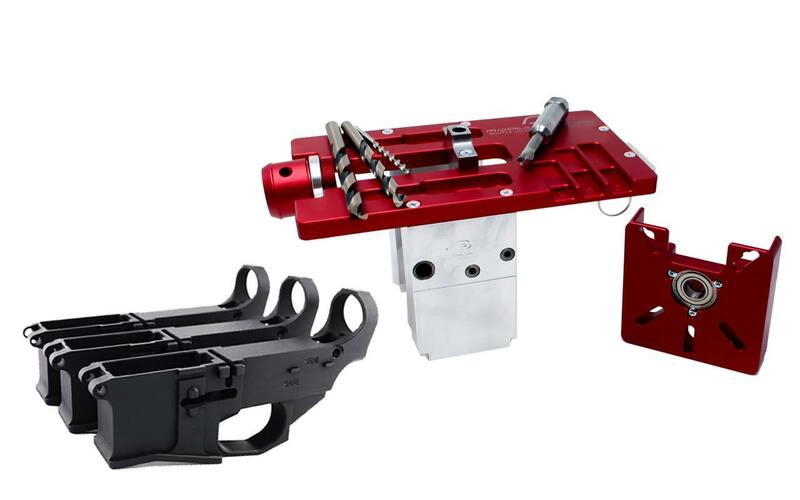 The Router Jig PRO Multi-Platform is pioneering the 80% lower jig market by being the first jig to guarantee fitment of any and all AR 10 80 lowers, gone are the days where you are restricted to one jig for one platform. 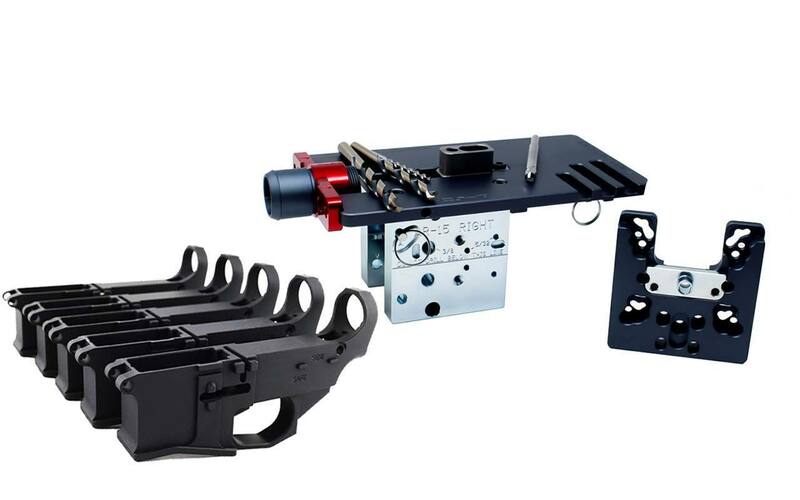 Branch out and build every platform with the Router Jig PRO Multi-Platform. 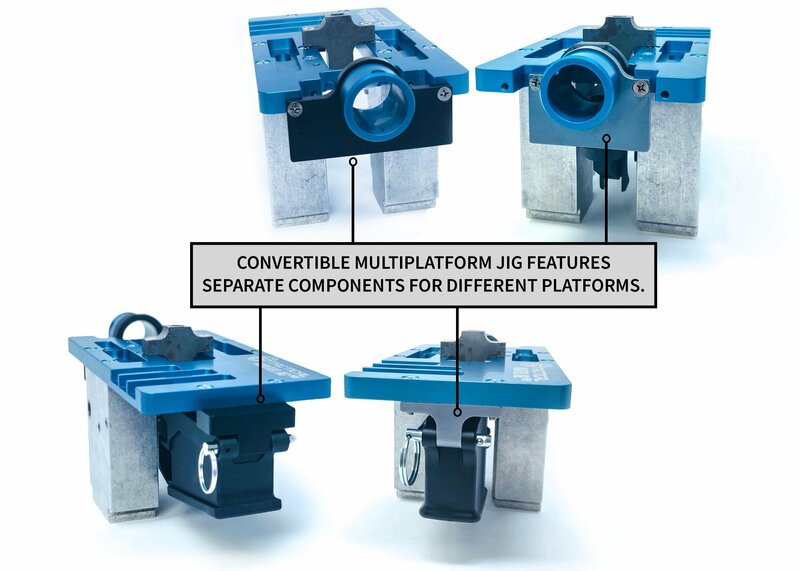 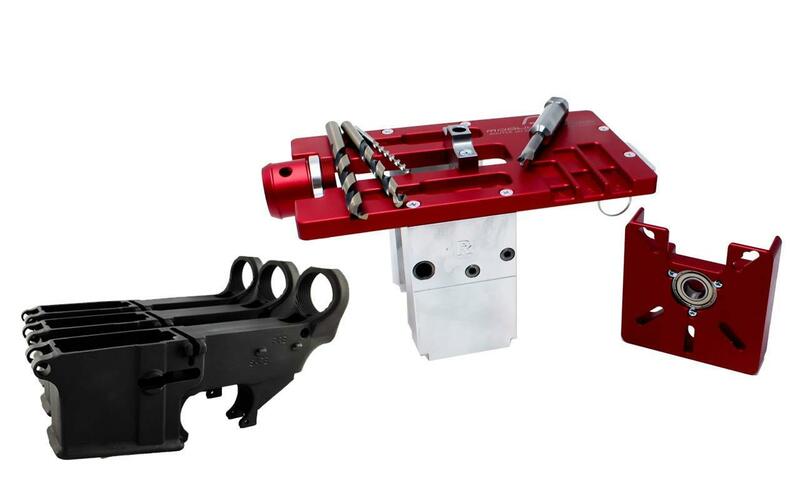 The Router Jig PRO is constructed using premium, heat-treated solid steel plates. 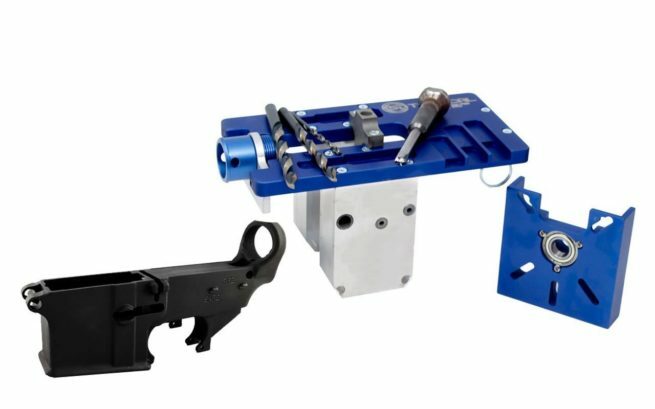 This production method is designed to prevent the need to ever have to replace any plates – including the top and side plates. 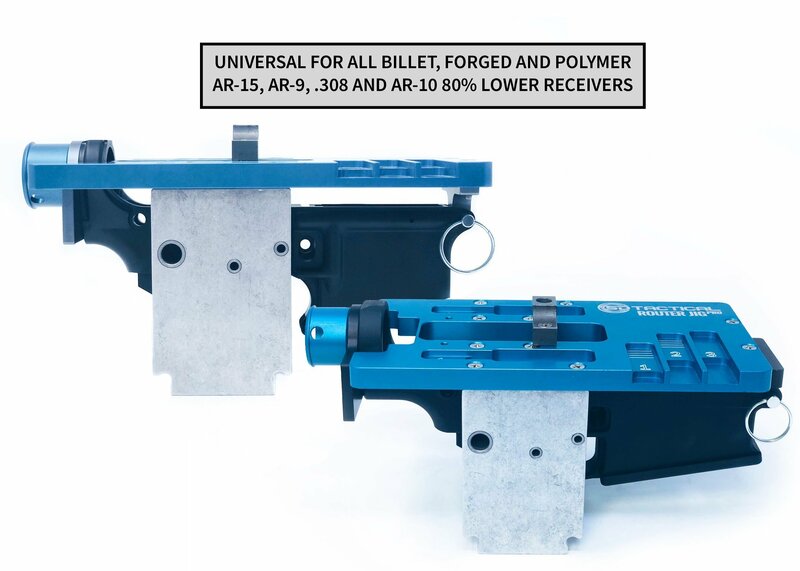 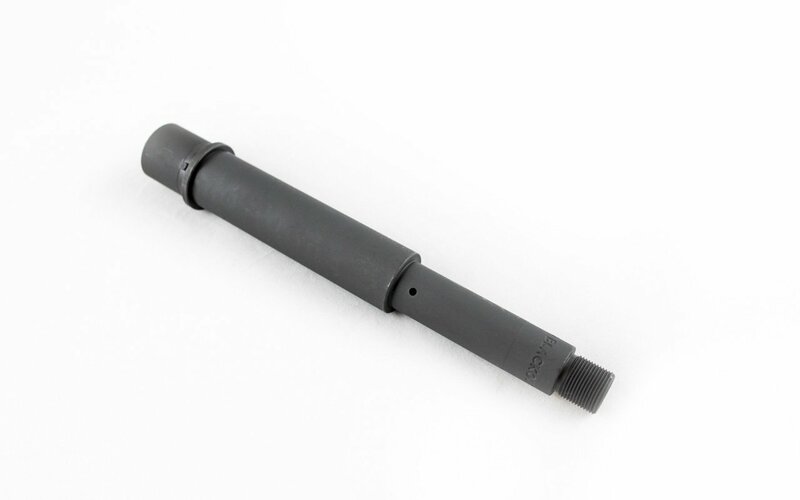 The side plates, are 1.5” thick steel with built-in hardened steel drill bushings to ensure every drill into your lower receiver is as accurate as possible. The 5D Tactical Router Jig PRO Multi-Platform is the last 80% lower jig you will ever need for any of your AR gunsmithing projects! 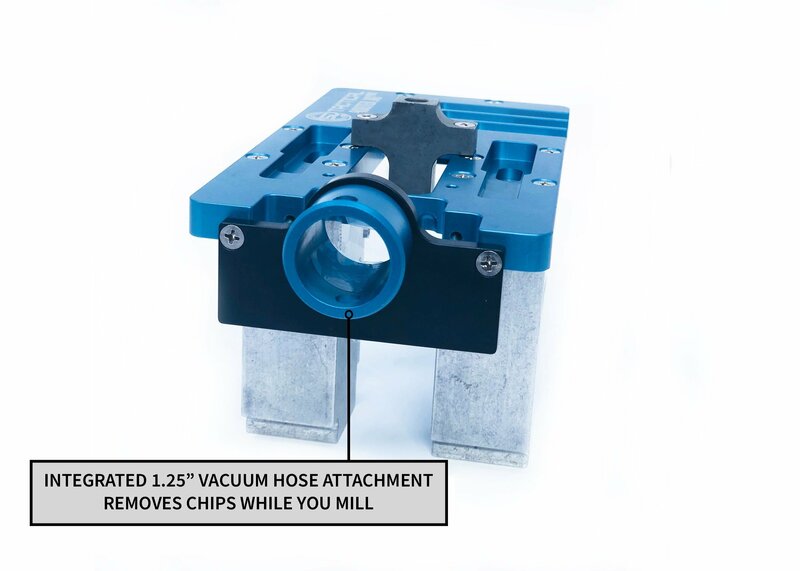 Shop-Vac attachment cuts clean up time by 90% and creates smoother, safer milling surfaces, and keeps material from scratching your lower. 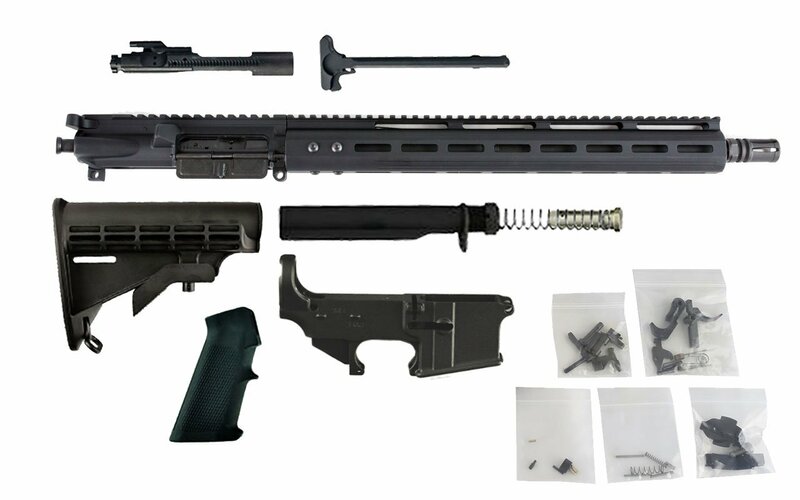 Most of the assembly requires only 14 Phillips head screws (included) requiring fewer tools and shorter setup time, easy for every builder. 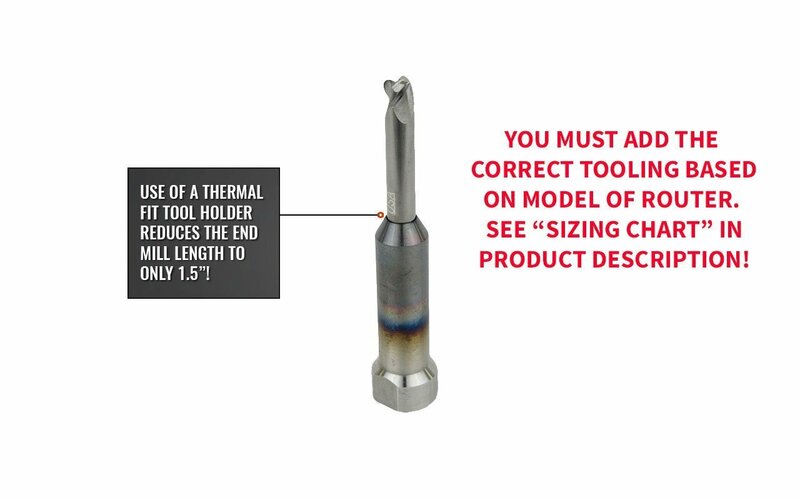 Built-in drill bit depth guides to improve accuracy of milling depth and take all the guess work out of it. 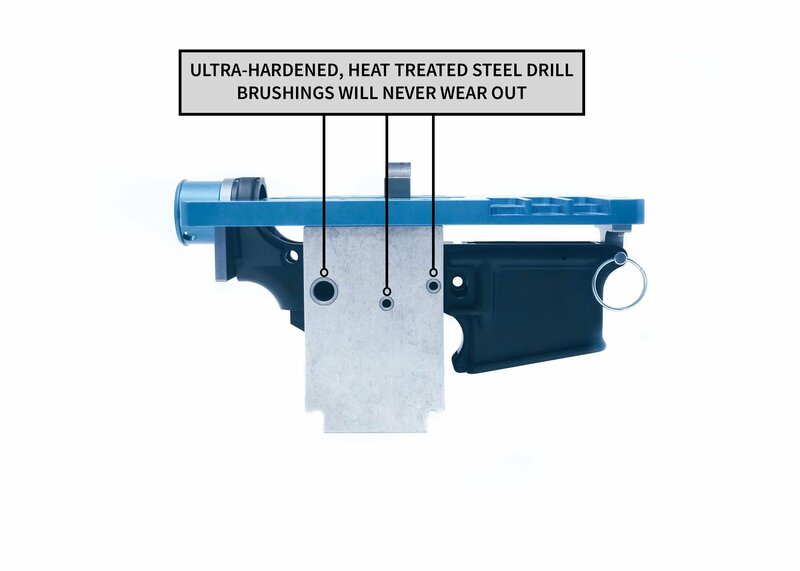 Please Note: If you will be drilling your trigger pilot hole on a 7075 lower receiver, we highly recommend the use of a drill press. 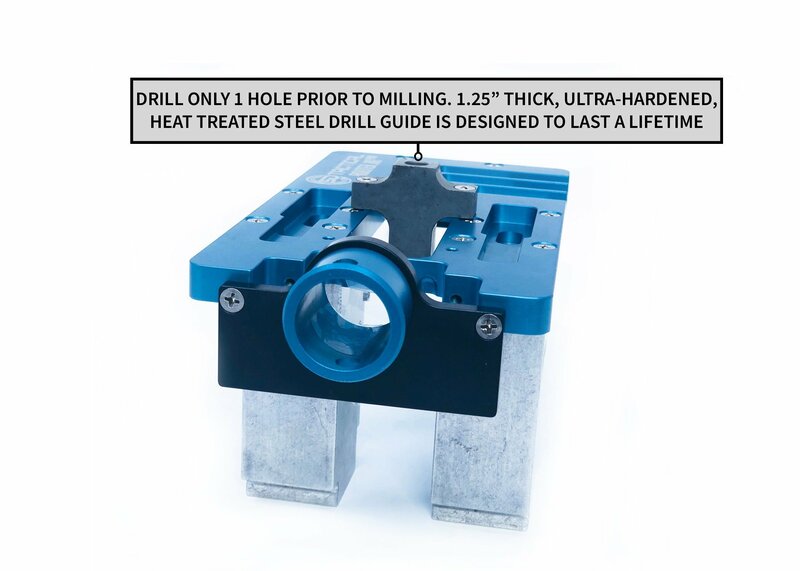 Trying to drill this hole using a hand drill is very difficult given the hardness of 7075 aluminum. 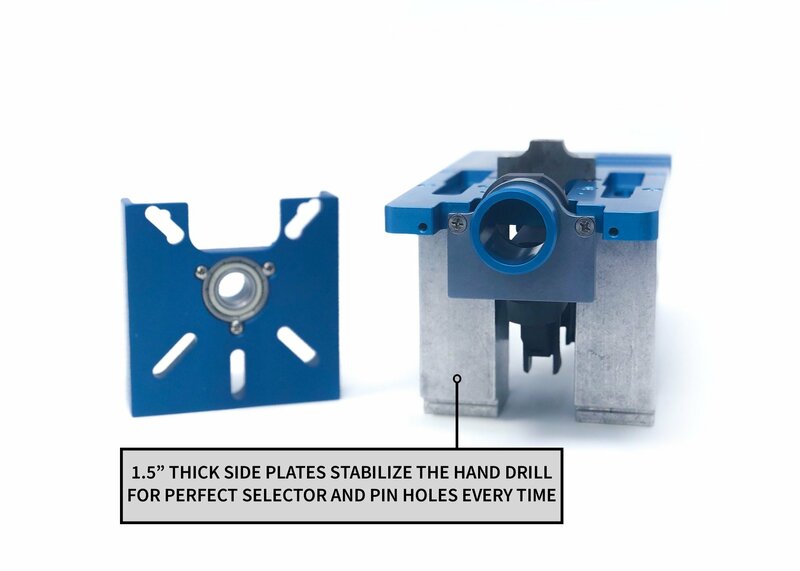 If you are using a 6061 lower receiver, you may be able to drill the trigger pilot hole using your hand drill and avoid the need for a drill press, but we still highly recommend the use of a drill press to ensure that your holes are perfectly straight. 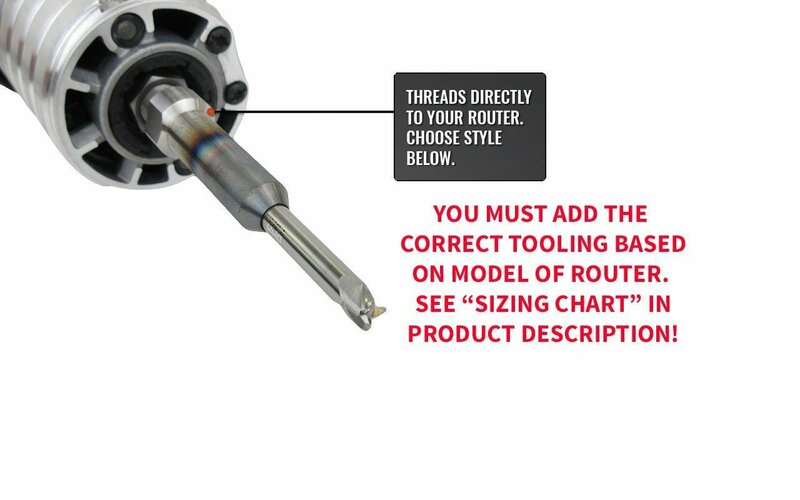 The patent-pending ReadyMILL is the first and only Router-Ready End Mill which installs directly to the threads on your router. 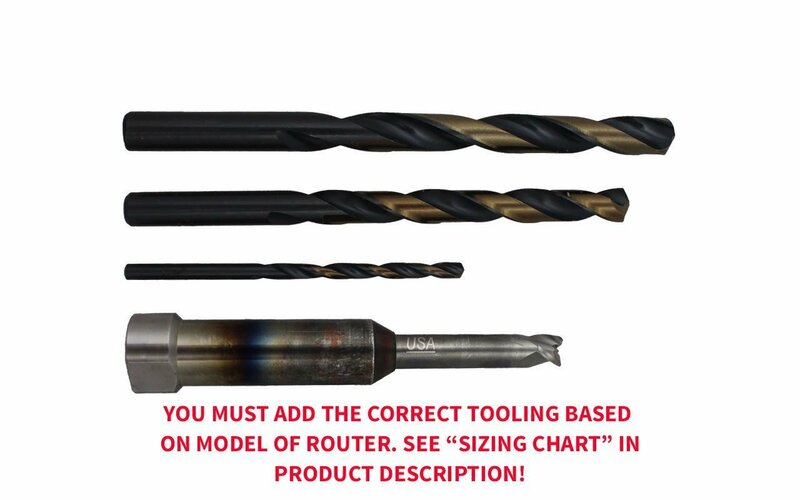 We have revolutionized eliminating the need for the collet and further stabilizes your end mill bit even more. 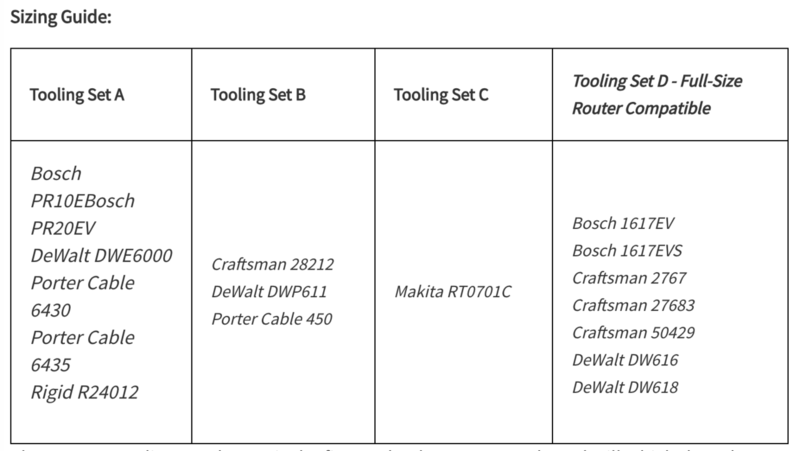 Please note this Tool Kit is for the Router Jig PRO only. 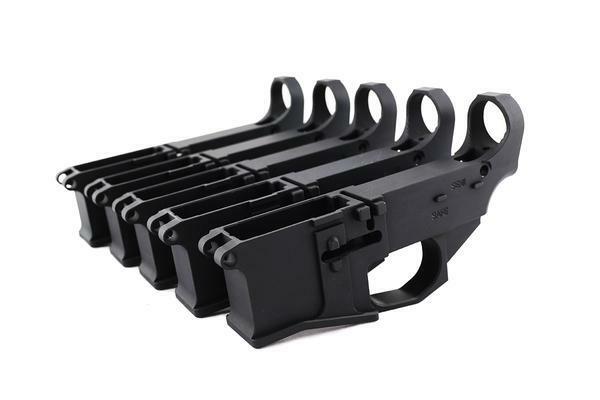 The tooling for the Original 5D Tactical Router Jig can be found here.